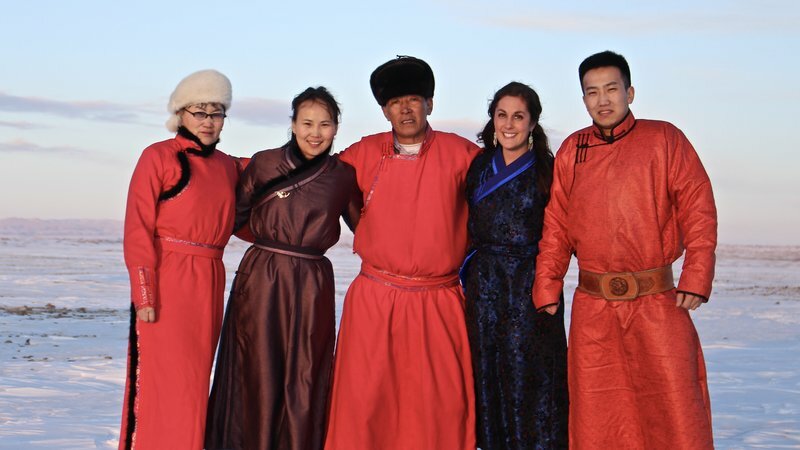 Marissa Glazos graduated from University of Wisconsin–Madison in May 2014 and currently serves as an education Volunteer in Mongolia. "The University of Wisconsin-Madison was a ‘top Peace Corps’ university when I was a student. Consequently, there were a lot of Peace Corps related events on campus throughout my time as a student. The Madison area also has a very large RPCV [returned Peace Corps Volunteer] community, so even off-campus there is a large Peace Corps presence. Therefore, it was hard not to think about Peace Corps and all the opportunities associated with it. My students [are my favorite part of Peace Corps service]! No matter what kind of mood I am in, they always find a way to cheer me up. They make every day of my service worth it!" - Marissa Glazos graduated from University of Wisconsin–Madison in May 2014 and currently serves as an education Volunteer in Mongolia. Ryan Toney graduated from The George Washington University and served as an health Volunteer in Lesotho from 2016-2018. "The best thing about working in Lesotho is the people I get to work alongside. The employees at Paray Hospital, particularly my direct colleagues working in primary health care, have an inspiring passion for improving the health and lives of the people that motivates me to succeed, even during some the most frustrating things. 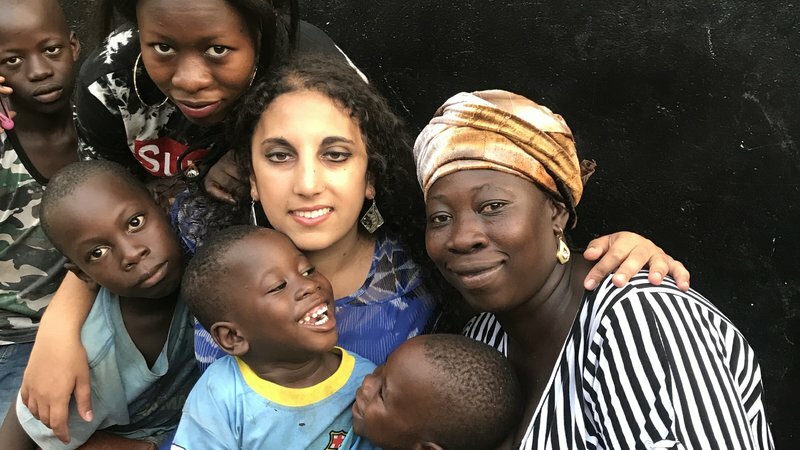 Peace Corps has provided me with two years of international experience, which will be beneficial to pursuing a career in infectious disease control in developing countries." 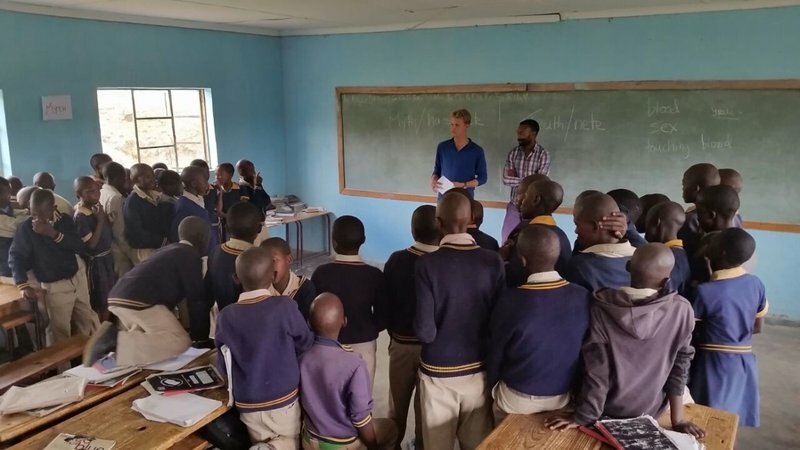 - Ryan Toney graduated from The George Washington University and served as an health Volunteer in Lesotho from 2016-18. 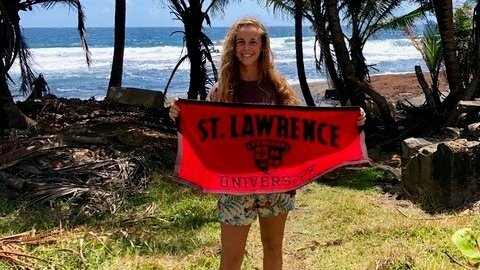 Kelsey Murphy graduated from St. Lawrence in 2018 and currently serves as an education Volunteer in the Eastern Caribbean. "St. Lawrence is all about the people. The people are what make it into the incredible place that it is. A huge part of the culture at SLU is valuing service, valuing the greater community, giving what you can, and doing your part to be a world citizen. People care about other people, and people care about moving forward and leaving their mark. In a lot of ways, there’s a very selfless but worldly energy that flows through St. Lawrence’s campus that makes you feel like, in our little bubble in Canton, New York, you’re changing the world." - Kelsey Murphy graduated from St. Lawrence in 2018 and currently serves as an education Volunteer in the Eastern Caribbean. Alina Meador graduated from Tulane University in December 2016 and currently serves as a community health Volunteer in Vanuatu. "I have wanted to serve as a PCV [Peace Corps Volunteer] since I learned about the organization in 8th grade – when I was 14 years old. I was instilled with a dedication to serving others from a very young age by my mother, and knew since I was young that I wanted to dedicate my life to service. The Peace Corps offered me a chance to combine my love for public health with my love for service, and it has been an incredible journey and stepping stone for me. Tulane incorporates a "Service Learning" component into their core curriculum. This instills a love of service to others into every Tulanian, past and present." 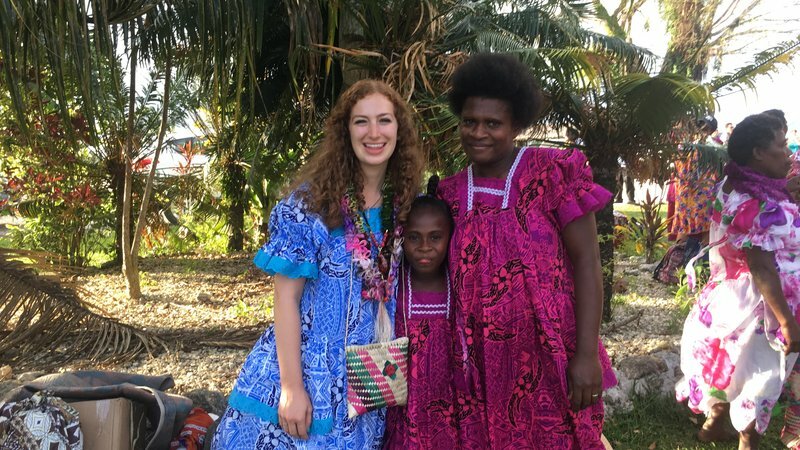 - Alina Meador graduated from Tulane University in December 2016 and currently serves as a community health Volunteer in Vanuatu. Priscilla Ibrahim graduated from University of California – Berkeley in 2016 and currently serves as an agroforestry Volunteer in Guinea. "I applied to the Peace Corps because I believe in public service and it was a great opportunity to serve both my country and another community. As a Peace and Conflict Studies major at U.C. Berkeley, I learned that the best way to create peace is by building trust between peoples through personal relationships. That is Peace Corps’ mission, and I’m proud to be a part of it." - Priscilla Ibrahim graduated from University of California – Berkeley in 2016 and currently serves as an agroforestry Volunteer in Guinea.